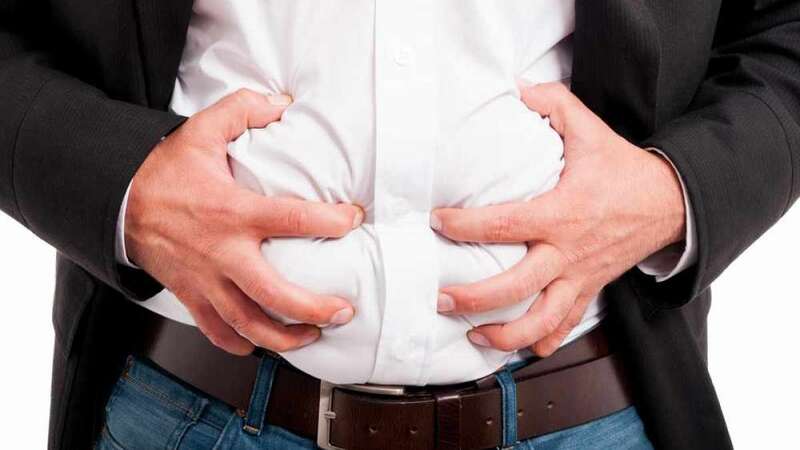 New Delhi : Sometimes, increased stress levels and unhealthy dietary habits such as eating either too much or too less may lead to digestive problems. The poor digestive health may get worsen with age and if we continue to ignore the issue. There are certain digestive problems such as indigestion, bloating, flatulence and gastritis which may become daily affair. According to Dr Rajesh Kumawat, Head - Medical Services and Clinical Development, The Himalaya Drug Company, digestive problems should not be ignored as they can cause long-term complications. Several medicinal herbs and natural ingredients can help in managing digestive problems the natural way. Just take a look at the herbs, available in almost all the Indian kitchen. Ginger, a common flavouring cooking agent has a pungent smell and a warming effect when consumed. It is a home remedy for indigestion, and stimulates gastric acids and digestive enzymes that improve digestion. Ginger also helps in expelling gas from the digestive system. Black pepper, a seasoning agent contains a compound called Piperine that improves the absorption of nutrients. It improves the secretion of bile acids and thus the breakdown of foods. It also expels gas from the digestive system and hence is useful in curing flatulence, belching, etc. Triphala is an Ayurvedic blend of fruits of three herbs, amla (gooseberry), haritaki and bibhitaki. It prevents the accumulation of gas in the digestive system, improves the contractile movement of muscles of the digestive system and helps in the movement of food. Triphala also helps in curing indigestion. Fennel seeds are commonly used as mouth freshener in India. It has an antispasmodic action that helps in relaxing the contracted intestinal muscles. Fennel seeds also help in expelling gas from the digestive system. The aforesaid herbs are basic home treatments to get rid of digestive problems. The ingredients can be used individually or in combination for better management of digestive problems. However, it is always advisable to consult doctor for exact dosage and treatment.